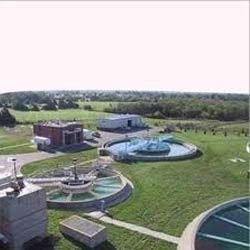 Being a leading manufacturer and exporter, we offer Water Treatment Chemicals. This is a kind of product which is used for water cooling, purifying etc. and also enhances the original goodness of the water. It is specifically developed to be used as commercially as well as industrially. Our wide range of Water Treatment Chemicals includes Cooling Water Chemicals and Iron exchange resin. 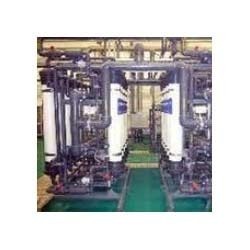 We are the established manufacturer and supplier of a comprehensive range of Boiler Water Chemicals. Used for reducing scale formation in boilers, these are highly demanded in the market. Offered chemicals further prevent the clogging of spray nozzles and progressive corrosion as well. 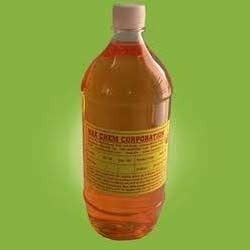 To cater to the varied requirements of our respected clients, we make these boiler water chemicals available in various packs of different capacities. 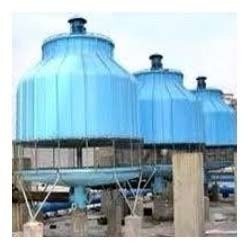 We are reckoned as the manufacturer and wholesaler of an ample range of Cooling Tower Chemicals. Extensively used in the heat exchangers, cooling towers, and compressor systems, these possess high demands in the market. Processed under the strict vigils of experts, the entire range of the cooling tower chemicals offered by us is guaranteed of the utmost quality. We are listed at the apex for manufacturing supreme quality RO Antiscalant that is processed in adherence to the set industry norms. Designed for decreasing fouling in the membrane system, it is widely demanded. This offered product is also known for its effectiveness. Driven by a client-centric approach, we ensure an optimum range of the RO antiscalants for our customers. To meet the rising demands of our clients, we manufacture and offer Iron Exchange Resin. Extensively used in the process of purification, separation, and decontamination, it is highly popular in the market. 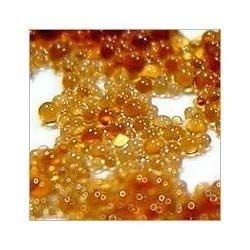 Owing to its effectiveness, this offered iron exchange resin has been a preferred choice of our clients. Moreover, it helps to keep the system working for long. With the lapse of time, we have gained experience and become proficient in the manufacturing of RO Membrane Cleaner. Effective in removing the scale and fouling deposits, it is highly demanded in the market. This RO membrane cleaner ensures a complete restoration of a plant capacity. Processed using the premium quality ingredients sourced from the credible vendors, we assure the quality of the whole range of the cleaners offered. Conceding to the demands of our clients, we come with a vast range of the Effluent Treatment Chemicals. Used as a water treatment chemical, these are highly popular among our patrons. Owing to its high viscosity and effectiveness, the entire range of the effluent treatment chemicals offered by us has amassed words of intense praise among the clients we have. 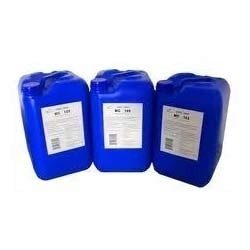 We are one among the prominent manufacturers and suppliers of an array of Descaling Chemicals. Preventing tube failures, these offered descaling chemicals help improving the unit availability. 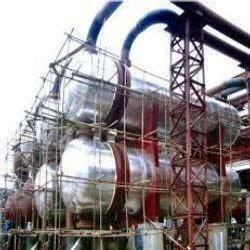 Widely used in heat exchangers, these chemicals are highly acclaimed. Subjected to various laboratory tests, the whole range of the descaling chemicals offered by us is assured of its premium quality. Looking for “Water Treatment Chemicals”?